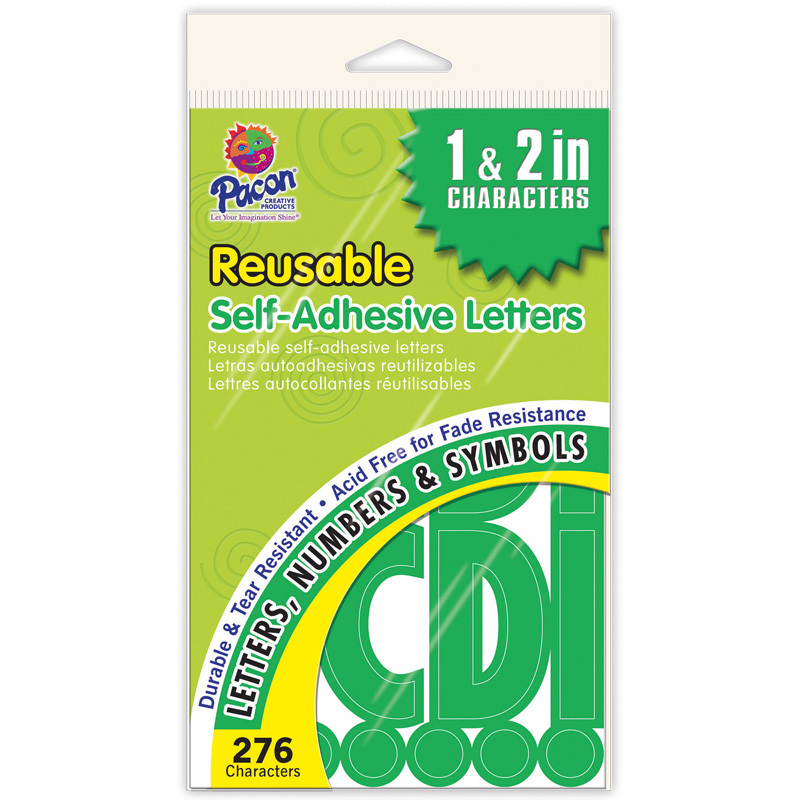 These letters are perfect for displays and bulletin boards! Each package contains 1? and 2? upper case letters along with numbers and punctuation marks. They are durable, tear-resistant and self-adhesive making it easy and convenient to put up. Self-Stick Letters, Green.